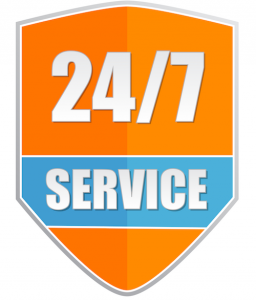 Lauwaert has a 24 hour service. In case you locked yourself out or your key is still on the inside Lauwaert has the tools to open the door. Locksmith Reinoud uses only first grade materials like SKG, Mauer and Oxloc. Prices are transparant. Nu surprises.